Save the VR metaverse from Ads using only your fists! 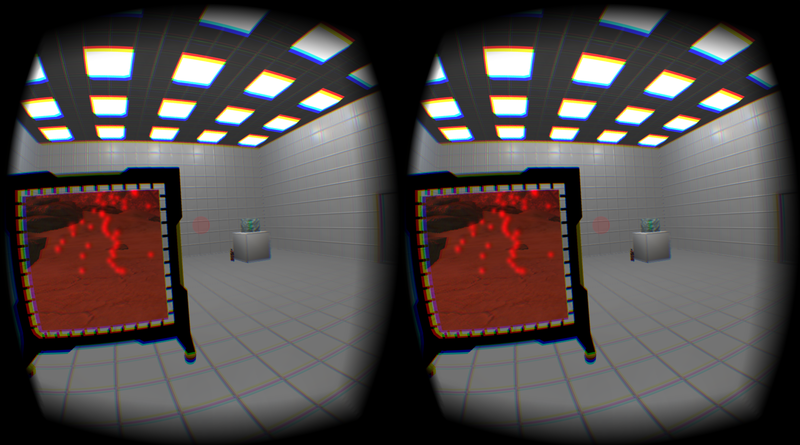 Unity asset that allows you to use Stereoscopic 3D images & video in VR scenes. Unity Asset for sizing and positioning objects using real units of measurement. 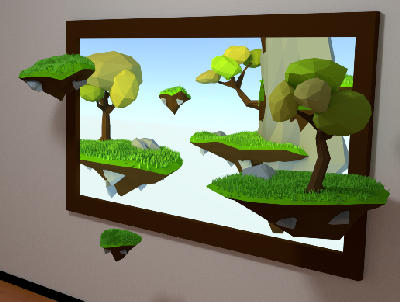 A 3D puzzle platformer using windows into alternate worlds. You must move objects between worlds to progress.